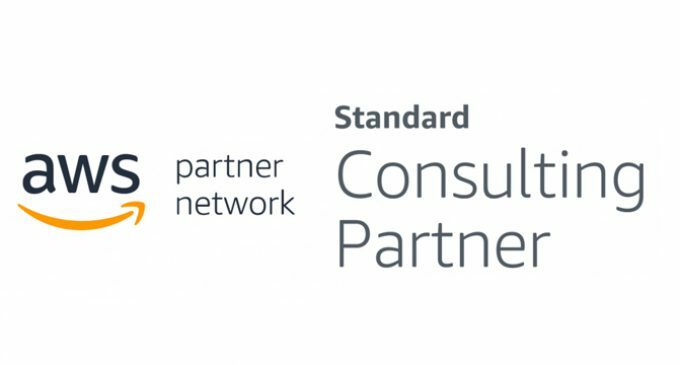 Tricension announces a broadening of cloud consulting services through the achievement of AWS Standard Consulting Partner. Our passion is to work collaboratively with our clients to create business value through delivery of technical solutions. Tricension, a business advisory and technology solutions company, announces that it has achieved the designation of AWS Standard Consulting Partner as part of its membership in the Amazon Web Services (AWS) Partner Network. Tricension’s partner status is a result of advancing proficiency in AWS cloud services achieved through significant investment in technical resource development, and successful support of clients and their implementation of AWS cloud solutions. Tricension’s knowledge and experience in cloud solutions provide our clients with specialized resources and access to technical expertise that can propel their business forward. Completing a business transformation to the cloud enables the clients to focus on business priorities while the underlying maintenance costs and complexities are managed by cloud providers such as AWS. If you would like to learn more about Tricension’s Cloud Solutions, please contact Renee Keffer, V.P. Cloud Solutions at 816-336-1050 or email renee(at)tricension.com. Tricension is a business advisory and technology solutions firm based in Kansas City, MO. Tricension offers information technology Advisory Services, Solution Development and Cloud Services. For more information, visit http://www.Tricension.com or follow Tricension on LinkedIn.com/company/tricension and Twitter.com/tricension.